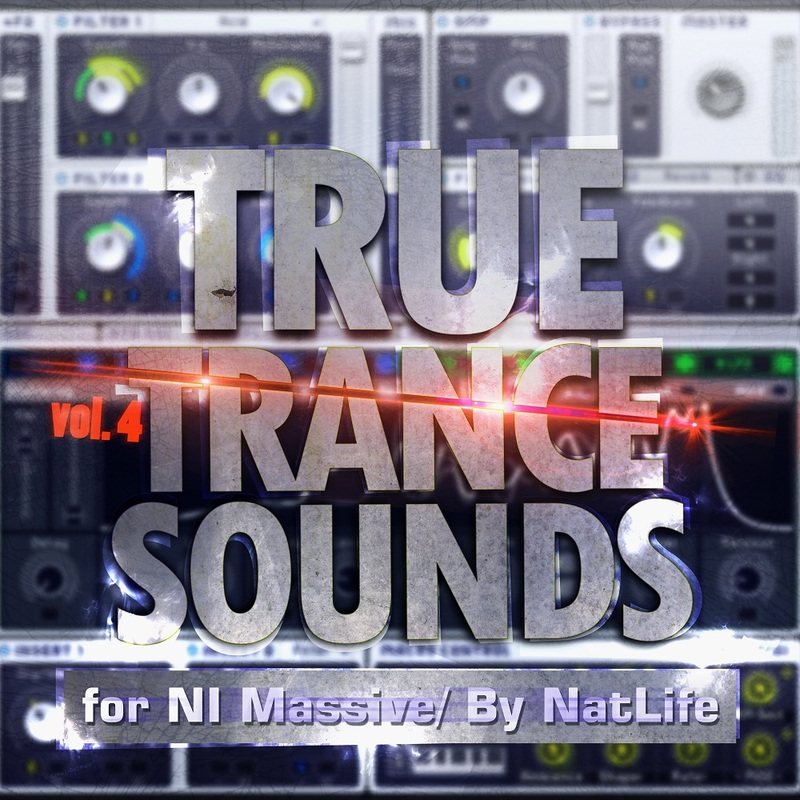 We are proud to present you our new True Trance Sounds vol.4 series for NI Massive synth. This bank contains "step in time" Trance preset's. You can find here only needed sounds, nothing that can't be used! The soundbank was created by NatLife, trance/progressive producer and sound engineer who know how Trance must sounds. For producing this bank he was totally inspired by artists like ATB, Cosmic Gate, Rank1, Daniel Kandi. And the special demo of this bank made inATB driving style. In the demo video you can find what sounds he used for this and in what moment it was used. So after purchasing you will get totally what you need for your upcoming productions. Sounbank contains: 64+2 special Trance sounds!